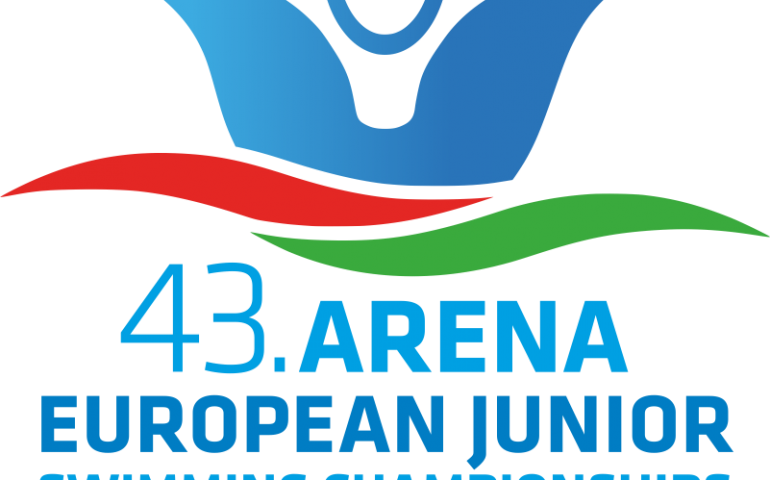 Russia rocketed to the top of the medal table with three more titles on the penultimate day of the European Junior Swimming Championships in Hodmezovasarhely (HUN). Kliment Kolesnikov cracked two World Junior Records in the semis and in the final of the 50m back respectively, his third here after he had also set one in the 100m. Russia’s Kliment Kolesnikov had a busy Saturday afternoon. He swam in the semis of the 50m back first and set a new World Junior Record (25.02). Soon he came back for the final of the 200m back but a bit surprisingly he missed the podium as he came fourth. But he didn’t break down and returned to collect the gold in the 50m with another WJR, pushing the time under 25sec (24.94). He well could have stayed in the pool for the mixed medley relay where he was the first swimmer for the Russians. It was an exciting race as the swimming orders varied so on the homecoming leg it was a boy vs girl affair between Italy and Russia. And the 100m free European champion, Alessandro Miressi managed to catch up Mariia Kameneva who was fresh (and perhaps a bit tired) from winning the women’s 50m free just minutes earlier. In fact, the Russians had three Saturday champions in their line-up as Polina Egorova triumphed in the 100m fly before adding this silver to her tally. Spain’s Hugo Gonzalez had some consolation by winning the 200m back while swimming on lane 1, after he had lost his 200m IM title because of his disqualification on Friday. Sweden’s Victor Johansson did a clean job in the men’s 800m free, leaving no chance for Britain’s 1500m free winner, Tom Derbyshire who got the silver here. The Hungarians also had something to cheer for once more: 15 year-old Ajna Kesely completed a brilliant hat-trick, adding the 200m free title to her tally (with another CR), which already included golds from the 400m and 800m free.